From Dawn to Phantoms, here's a look into the Rolls Royce's camp at the 89th edition of Geneva Motor Show. 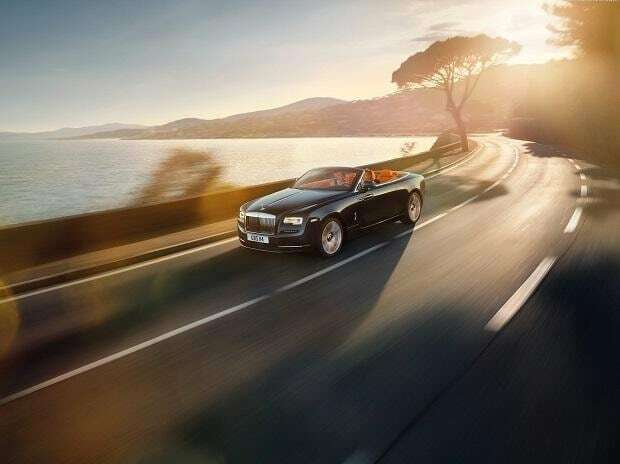 While luxury car manufacturers are back with their new launches and other major upgrades, Rolls-Royce Motor Cars will be showcasing their full current product portfolio for the first time on an international stage at the Geneva Moror Show 2019. 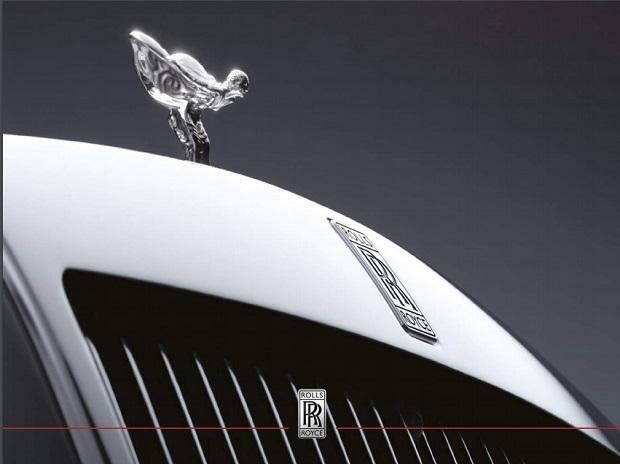 The year 2018 has been a great year for Rolls Royce as the West Sussex based brand recorded the greatest sales in the car manufacturer's 115-year long history. From Dawn to Phantoms, here's a look into Rolls Royce's camp at the 89th edition of Geneva Motor Show. The Rolls Royce Phantom Tranquillity is a new edition of the Brand's flagship model. 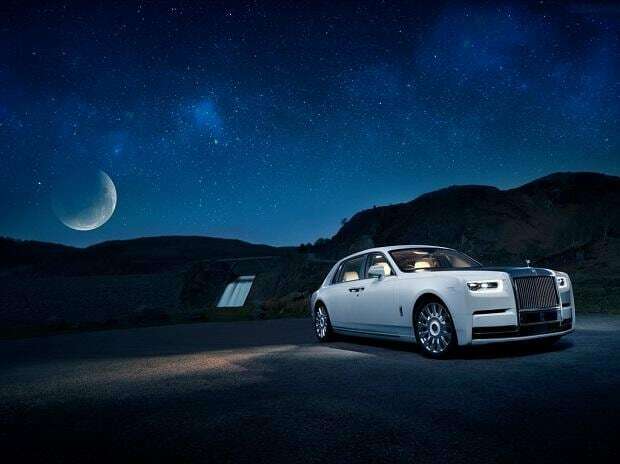 The collection is limited to just 25 units worldwide and is available as both Phantom and Phantom Extended Wheelbase. Named and crafted to celebrate the feeling of 'euphoric tranquillity' that one feels while inside the car's cabin, the company states that the design is inspired by the X-Ray coded aperture masks used on the British Skylark space rocket and is crafted with stainless steel, 24-karat gold plating and space grade aluminium. 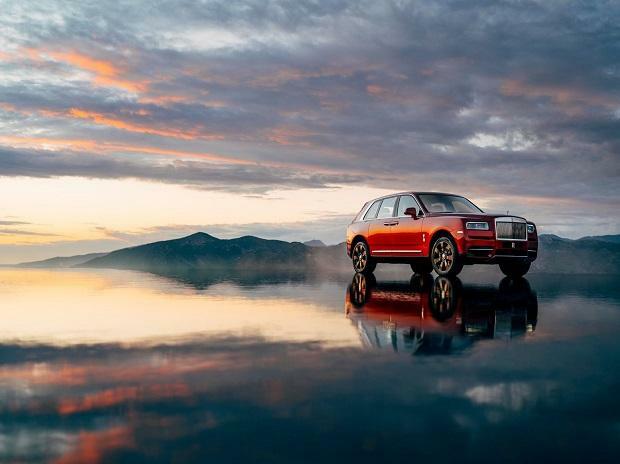 Following the global launch in the peaks of the Grand Tetons, Wyoming, the Cullinan has been received as an effortless all-terrain vehicle loved by media and auto enthusiasts across the world. Rolls Royce states that the Cullinan is an all-terrain vehicle which embodies the distinct notions of luxury and utility. Interior is composed with hints of Aluminium bezels and leather seats and comes with a cocktail table stored in the rear compartment of Cullinan. The Geneve 2019 Dawn is finished in a newly developed Blue Crystal over Milori Sapphire paint that incorporates a layer of lacquer infused with glass particles to create a beautiful shimmering crystal effect. The interior is enhanced with a hand-polished Piano Milori Sapphire dashboard, which is framed by silver pinstriping. The coachwork has been complemented by carbon fibre Aero Cowling, trimmed in Navy Blue leather that creates an elegant silhouette of a two-seat roadster. Rolls Royce’s family of Black Badge motor cars are younger, more dynamic and is considered as a evolution of the marque’s bold alter-ego. 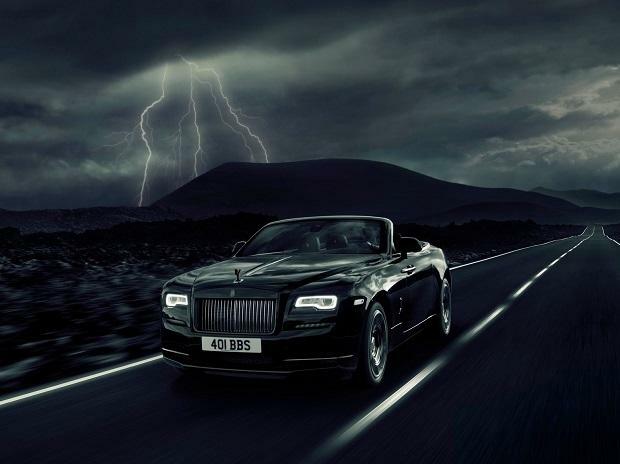 For the 2019 Geneva Motor Show, Rolls-Royce will present two versions-- the Black Badge Wraith and the Black Badge Ghost. While the Black Badge Wraith will be presented in 'Galileo Blue' with Mandarin coloured coachlines, the Black Badge Ghost is presented in Gunmetal with an Iced satin upper and deep gloss lower finish.